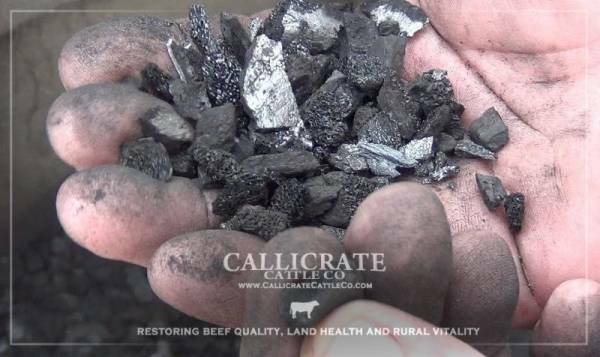 NOW AVAILABLE FOR SUMMER AND FALL GARDENS, high quality natural bone or bio-char, soil amendments made on the Eastern Plains at <a href=”http://www.callicratecattleco.com/”>Callicrate Cattle Co.</a> Get 20-lb. tubs for $65; 2-lb. buckets for $8. Wholesale volume discounts are also available! Please inquire for details.